I was curious to know: which is better SEO plugin to develop a blog, exactly best WordPress plugin on SEO category. Two required and famous plugins for optimizes WordPress blog in Search Engine Optimization are Platinum SEO Pack and All In One SEO Plugin. Which is better plugin? Add index, noindex, follow or nofollow, noodp, noydir, noarchive, nosnippet meta tags to any post/page.These options are not available in All in one SEO Pack.Find out why this option to set post/page level Meta Robots Tag useful? Add index, noindex, follow or nofollow, noarchive, nosnippet, noodp, noydir meta tags to any post/page. I recently moved to All in One SEO Pack and like it. Lets see how its increase my google SEO rank?? Do you have any comments? Which one is your favorite??? [Updated 08/24/2014] I moved to WordPress SEO Plugin by Yoast since last 5 months. since 3 years platinum seo is not receive new updating. 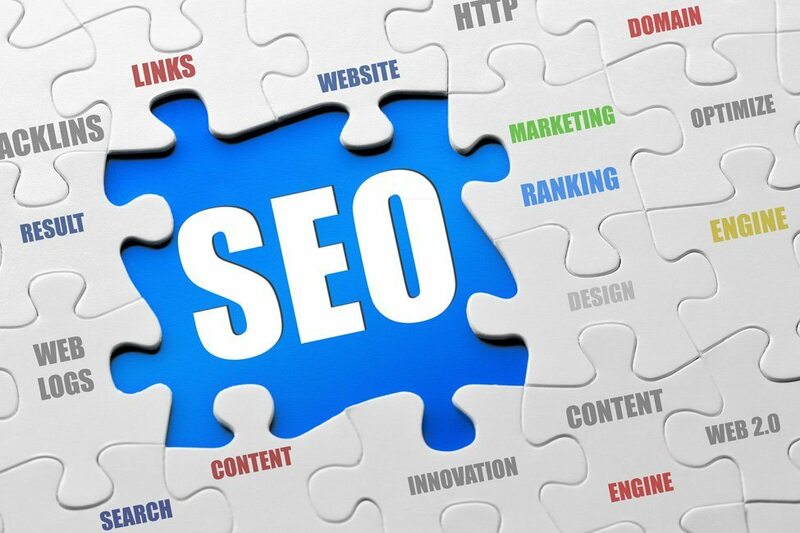 so take all in one seo pack who the developer always updating and laso have ton of features. Yeah Kevin. We moved to Yoast SEO also long time back. One of the best SEO plugin out there. To know the difference between the top most popular wordpress plugin, i am feeling very good. i am using all in one seo pack plugin but some days ago my teacher suggested me to use platinum seo pack. finally i will go to start using platinum seo pack. let see what happen. feeling excited. I had been using the All in One SEO Pack for quite some time but when I found that there was Platinum SEO which actually includes AIO itself and then some, I changed to Platinum – I didn’t want to miss out on the additional features! Cool Miranda for pointing that out. Will definitely take a look at that. WORDPRESS SAID: This plugin hasn’t been updated in over 2 years. It may no longer be maintained or supported and may have compatibility issues when used with more recent versions of WordPress. Thanks much Mercao for pointing this out. I’ve updated post with your mentioned info. Also, I moved to WordPress SEO plugin since long time.